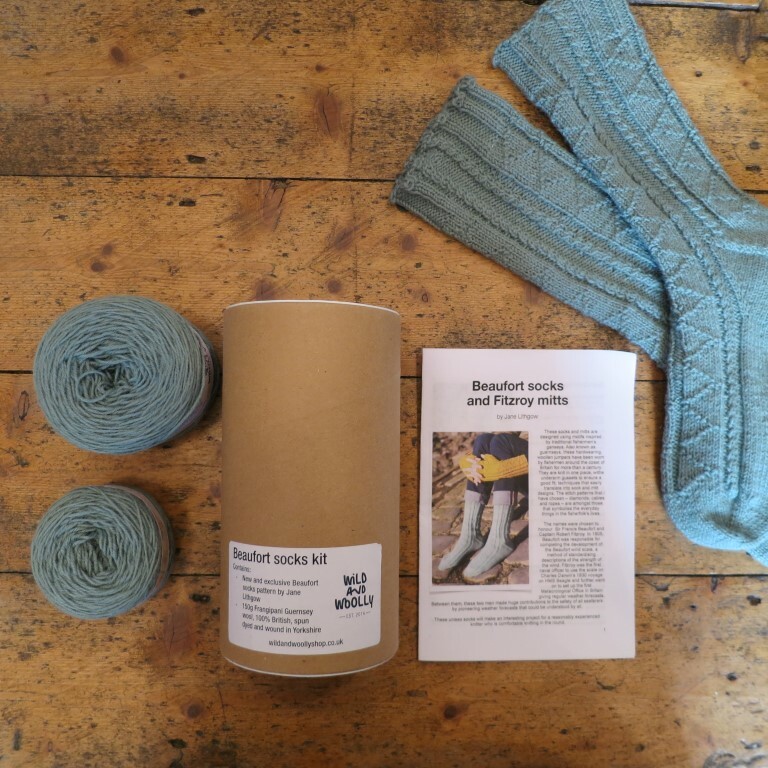 This Kit is based on the new Beaufort socks pattern by Jane Lithgow, and includes 150g Frangipani Guernsey wool, 100% British, spun dyed and wound in Yorkshire, and available in 11 different shades. 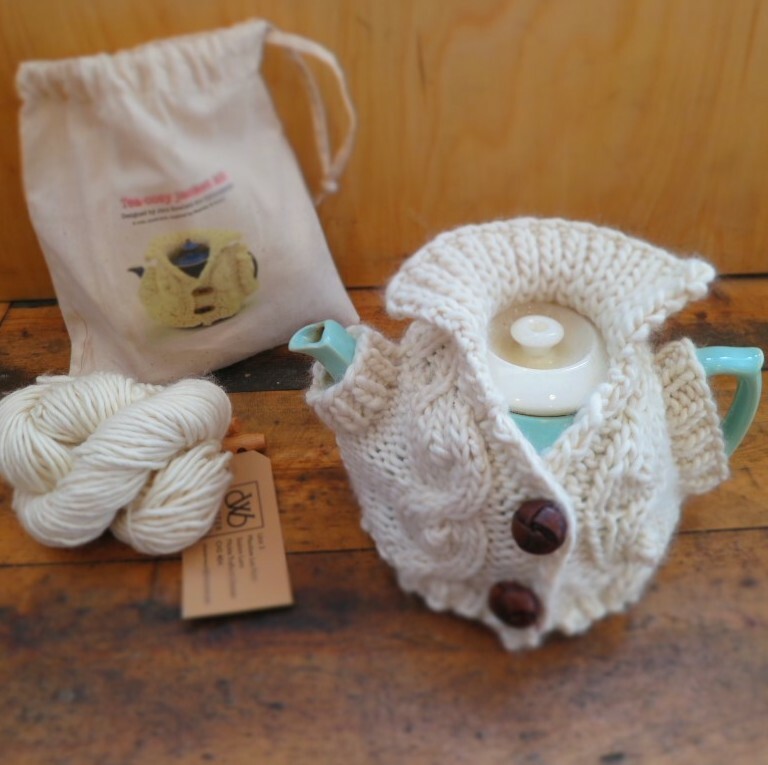 The kit is packaged in a tough cardboard tube, which can easily be re-purposed as a knitting dish by punching a hole in the lid. 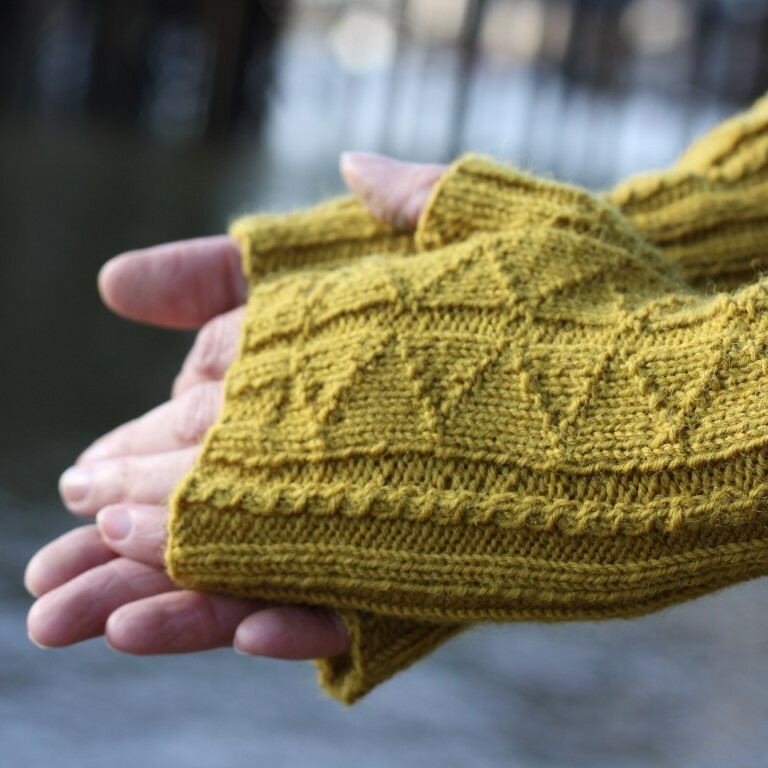 The socks are designed using motifs inspired by traditional fishermen’s ganseys. 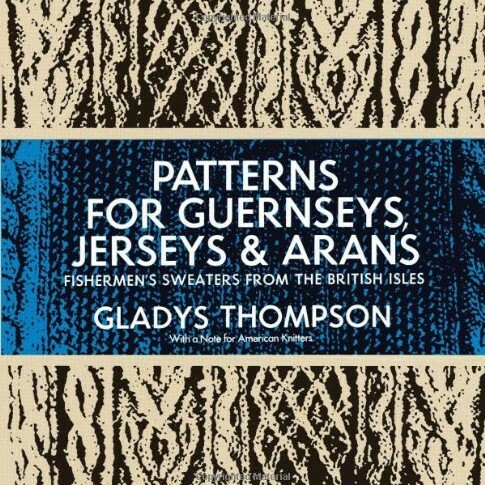 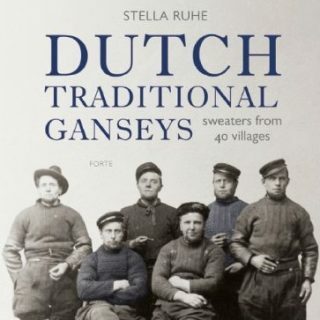 Also known as guernseys, these hardwearing, woollen jumpers have been worn by fishermen around the coast of Britain for more than a century. 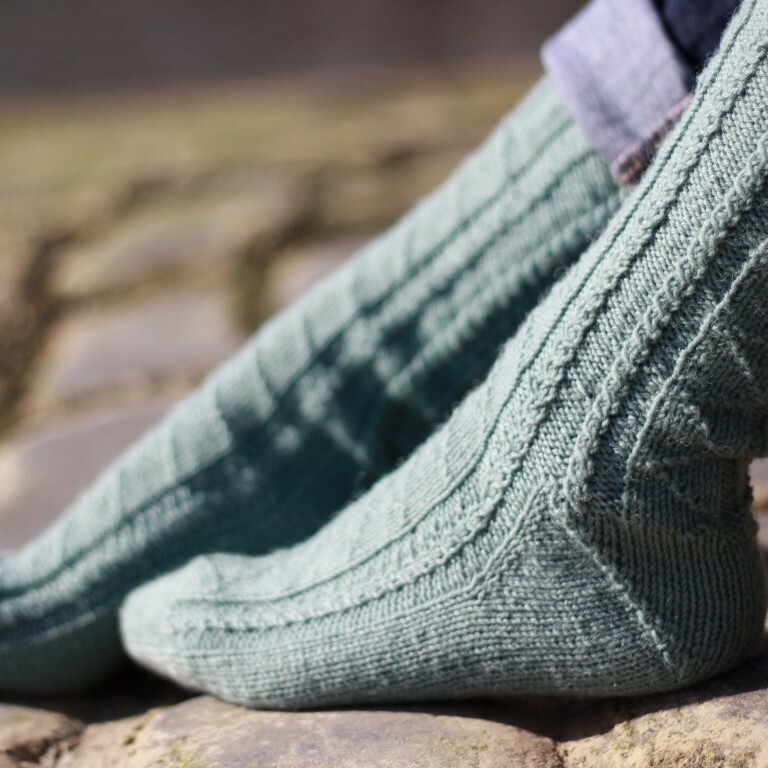 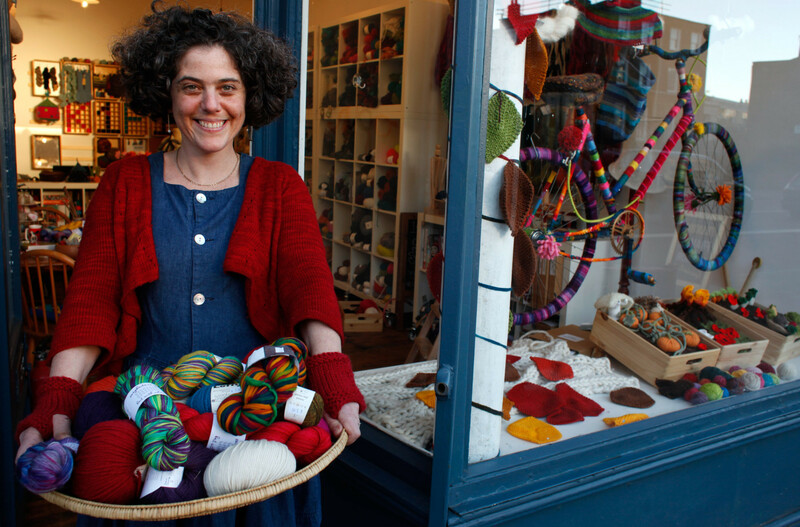 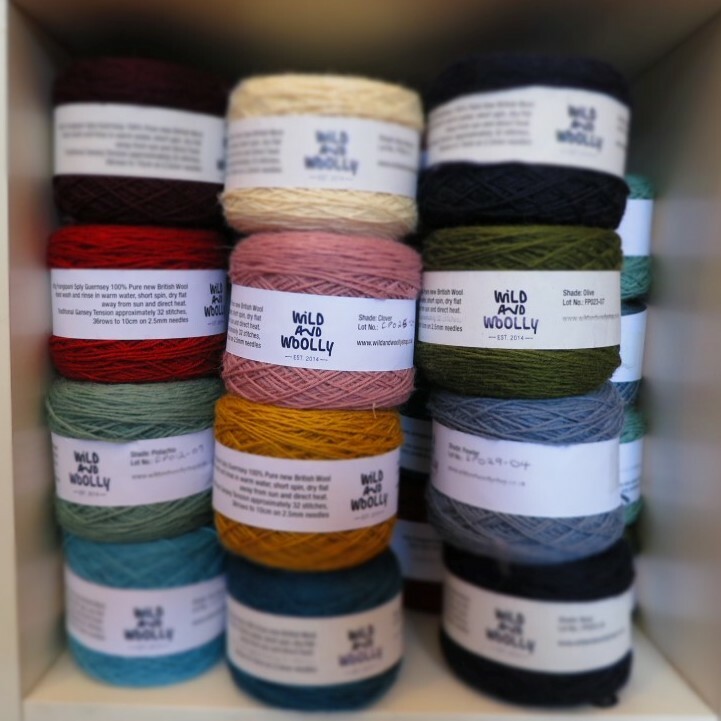 These unisex socks will make an interesting project for a reasonably experienced knitter who is comfortable knitting in the round.